Why Get a Moving Estimate from Midway Moving? We are pleased to provide you with pricing on any of our services you may be interested in and can prepare different quotes based on your preferences. When you fill out our moving estimate online request form for your upcoming move, it is completely FREE! One of our professional moving consultants will contact you, normally within one business day, to discuss your move in greater detail. For larger and more complex local and long-distance moves, we may schedule an onsite consultation to ensure your estimate from our Chicago moving company specialists is very accurate. When you need an estimate for moving company services, the amount you are quoted is largely based upon the information you provide. Yet it is important to keep in mind not all movers in Chicago are created equal. Unfortunately, in this industry you will encounter uninsured and non-licensed movers looking to make some money on the side. They will always underbid professional licensed and insured moving companies. These movers should always be avoided as there is no protection in the event of an accident or property damages. There are some moving companies that will under-estimate (low-ball) the cost of the move, just to get you to sign with them. Come moving day, they tell you there are now additional costs because of this reason or that, which is simply them making excuses to charge you even more. *Unless the client requested a change to their moving services. Why Use Midway Moving for Your Move? 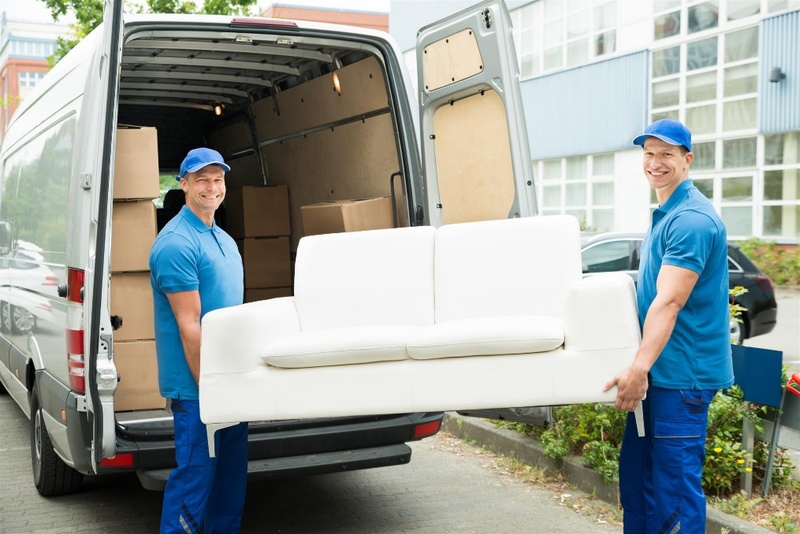 Our movers know how to stage and plan all types of moves, no matter the challenges, as well as proper packing techniques and moving of electronics, high-value possessions, and artwork—all while delivering exceptional customer service. We even have the honor of being the Proud Mover of the Chicago Cubs! We invite you to fill out our online request form for your FREE Chicago area or long-distance movers estimate or call us directly at 866-693-4148 today!